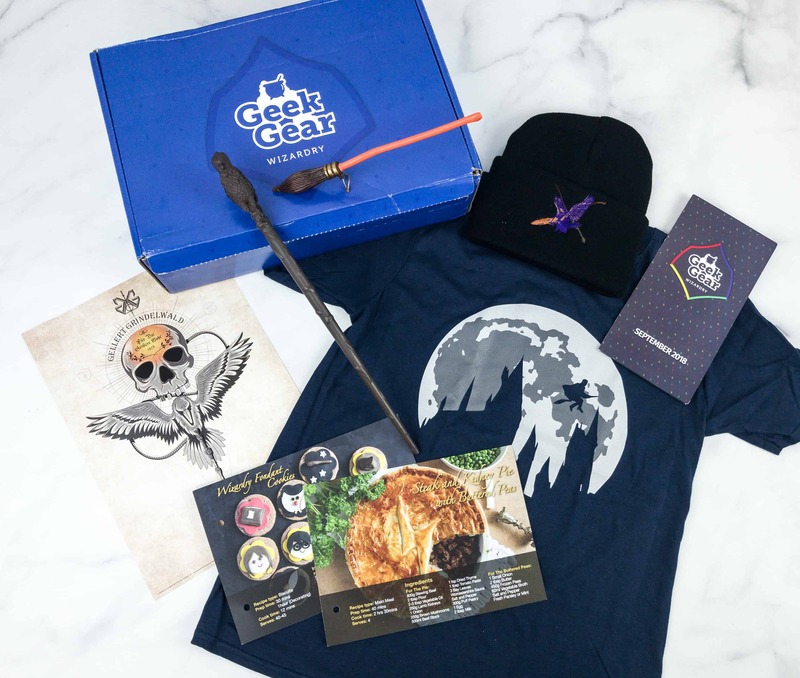 Check out all the Harry Potter-themed items in the Geek Gear World of Wizardry Wearables February 2019 box! Here’s the review + coupon code! Geek Gear World of Wizardry is a subscription for Potterheads. See all the Harry Potter themed items from the February 2019 box! Here’s the review! 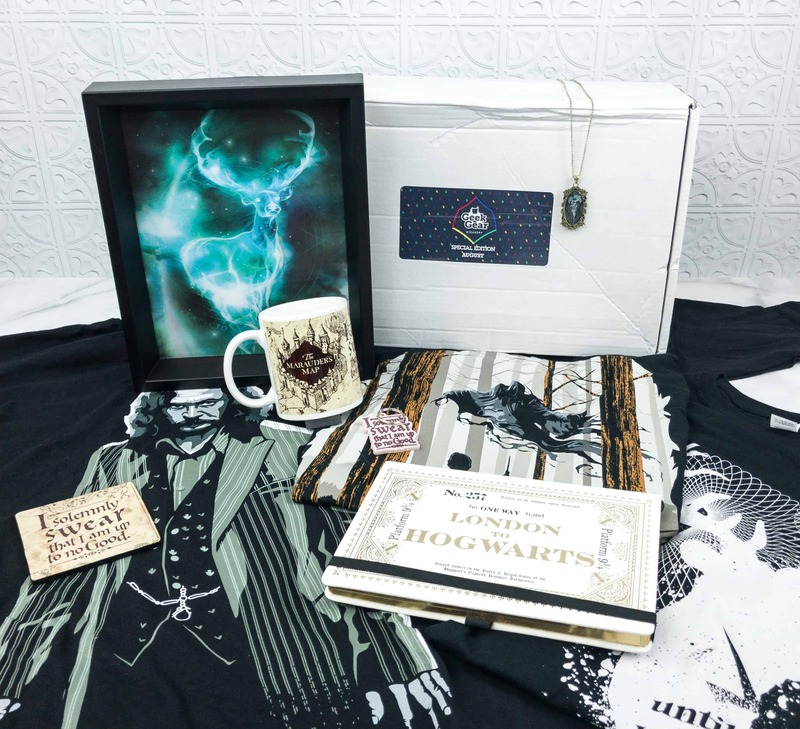 Geek Gear World of Wizardry is a subscription for Potterheads! 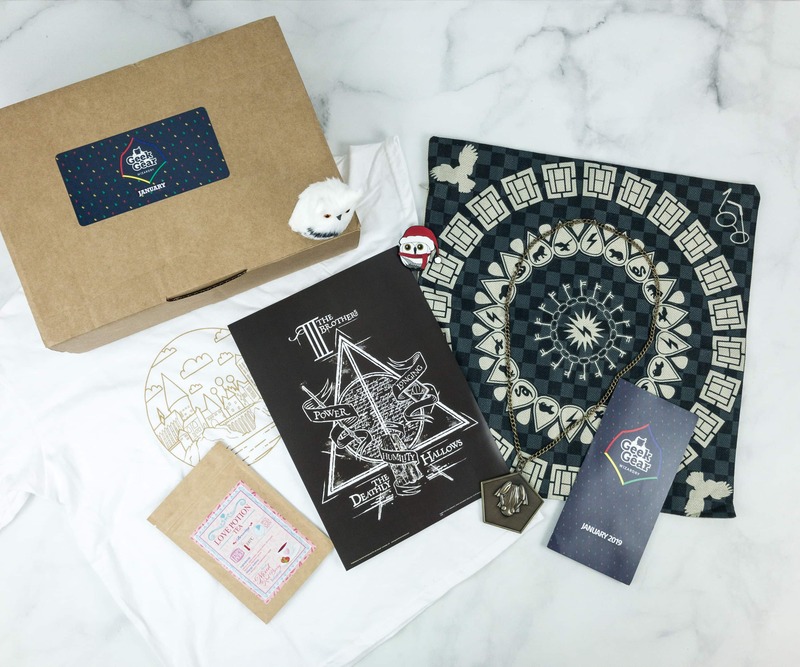 See the review of February 2019 Special Edition box + coupon code! 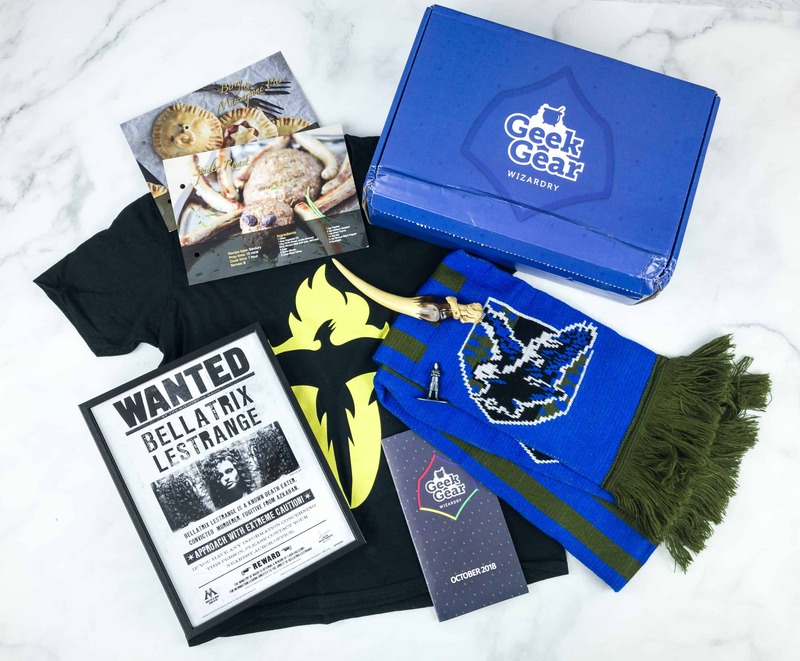 Check out all the Harry Potter-themed items in the Geek Gear World of Wizardry Wearables January 2019 box! Here’s the review + coupon code! Geek Gear World of Wizardry is a subscription for Potterheads. See all the Harry Potter themed items from the January 2019 box! Here’s the review! 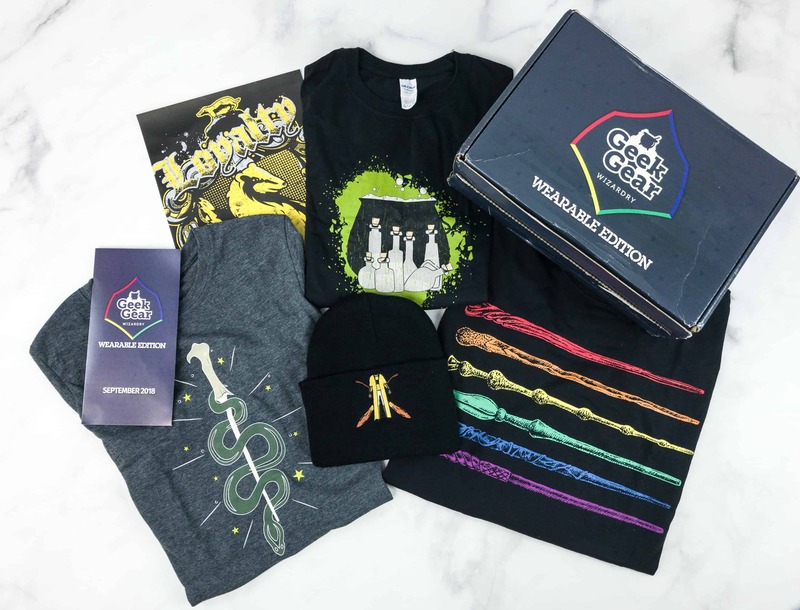 Check out all the Harry Potter-themed items in the Geek Gear World of Wizardry Wearables December 2018 box! Here’s the review + coupon code! 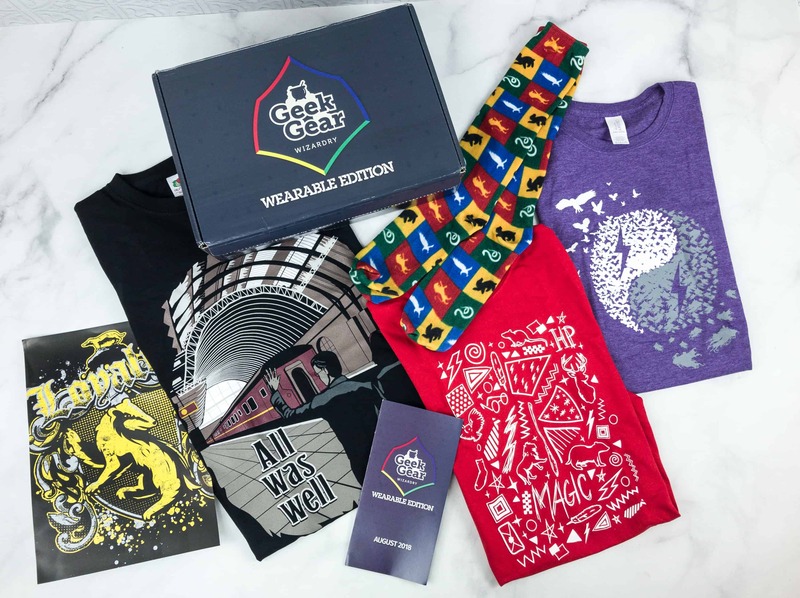 GeekGear World of Wizardry is updating their subscription! Read more about the change here, plus see February 2019 spoilers + coupon! 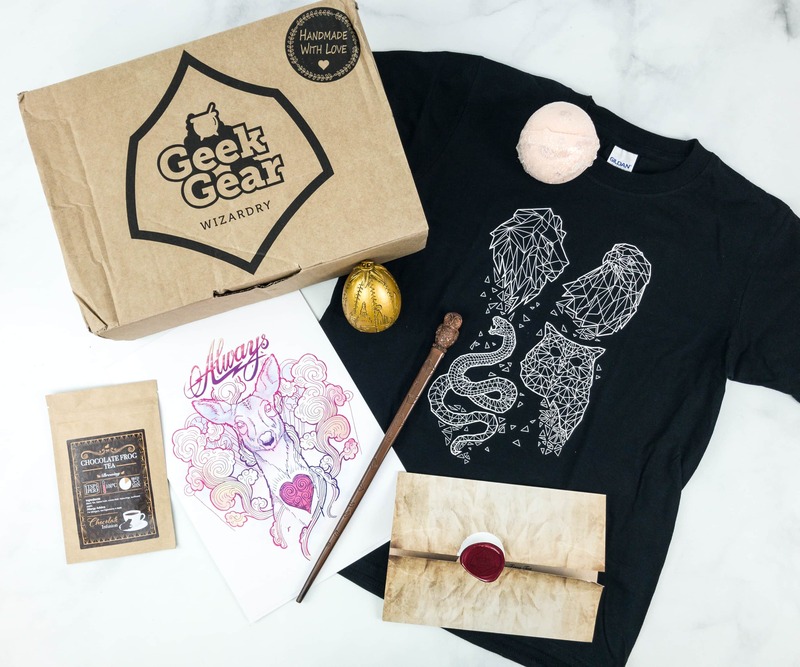 Geek Gear World of Wizardry is a subscription for Potterheads! See the review of December 2018 Special Edition box + coupon code! Geek Gear World of Wizardry is a subscription for Potterheads. See all the Harry Potter themed items from the December 2018 box! Here’s the review! 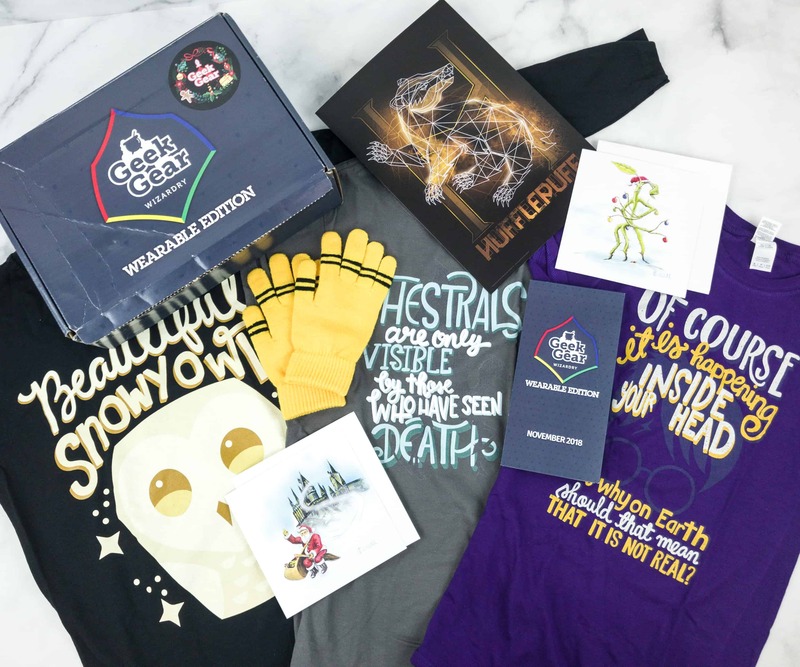 Geek Gear World of Wizardry is a subscription for Potterheads! See the review of October 2018 Special Edition box + coupon! Check out the Harry Potter themed items from Geek Gear World of Wizardry September 2018! Here’s the review! 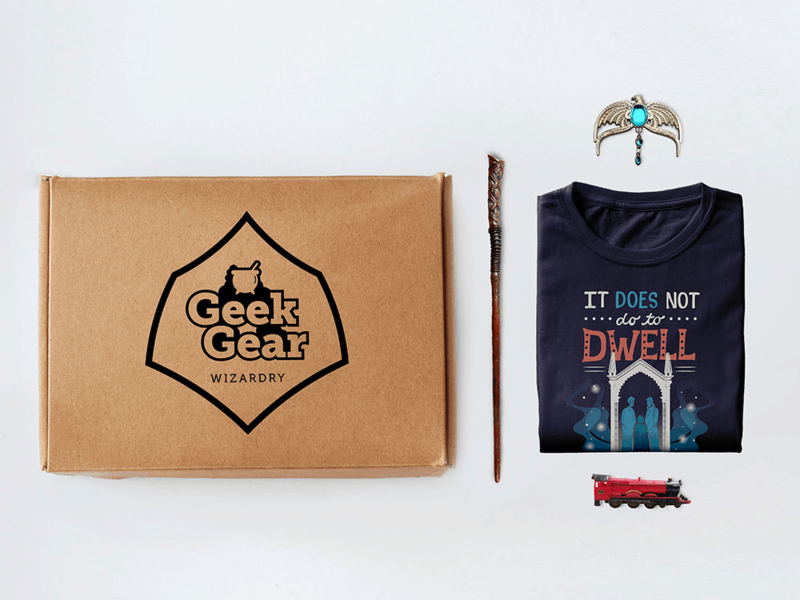 Check out all the Harry Potter-themed items in the Geek Gear World of Wizardry Wearables November 2018 box! Here’s the review + coupon code! 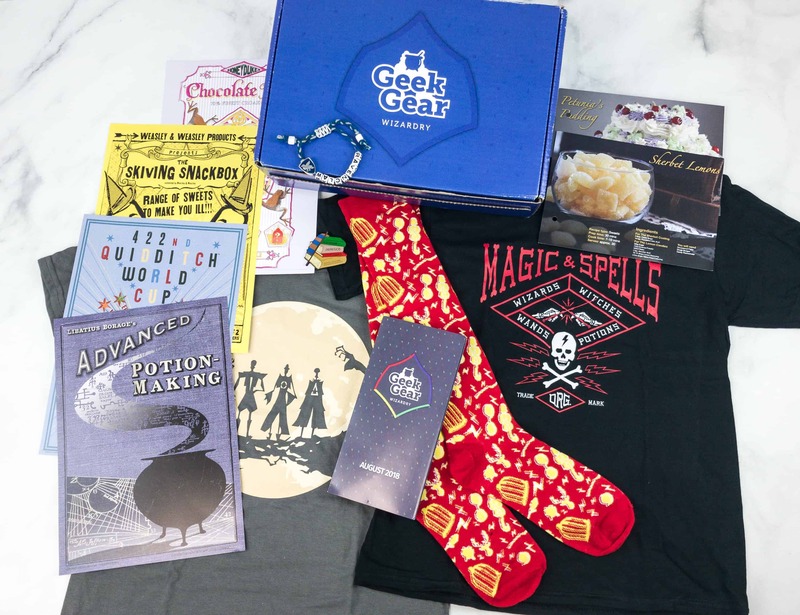 Check out all the Harry Potter-themed items in the Geek Gear World of Wizardry Wearables October 2018 box! Here’s the review + coupon code! Geek Gear World of Wizardry is a subscription for Potterheads. See all the Harry Potter themed items from the October 2018 box! Here’s the review! Geek Gear World of Wizardry is a subscription for Potterheads. See all the Harry Potter themed items from the September 2018 box! Here’s the review! 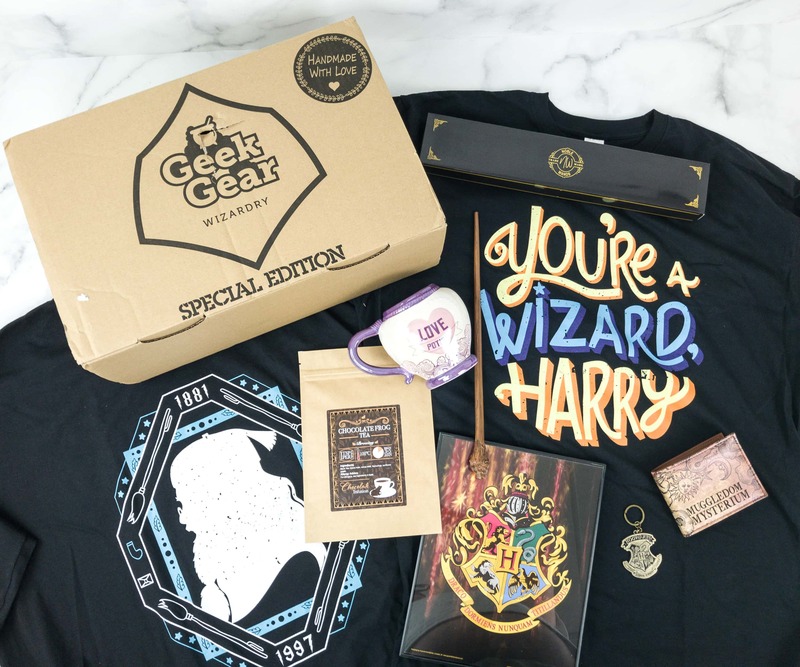 Check out all the Harry Potter-themed items in the Geek Gear World of Wizardry Wearables September 2018 box! Here’s the review + coupon code! 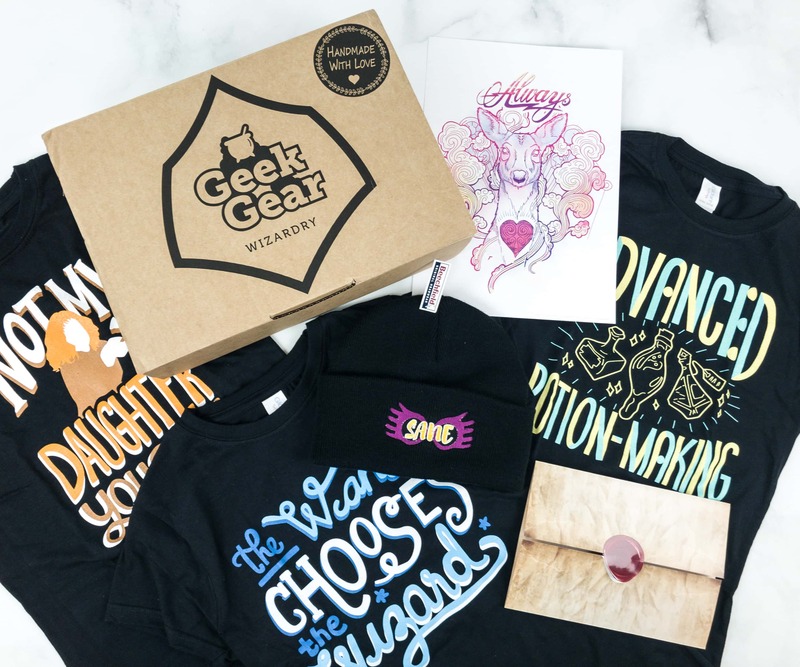 Geek Gear World of Wizardry is a subscription for Potterheads! See the review of August 2018 Special Edition box + coupon! Geek Gear World of Wizardry is a Harry Potter themed subscription. Read the August 2018 review! 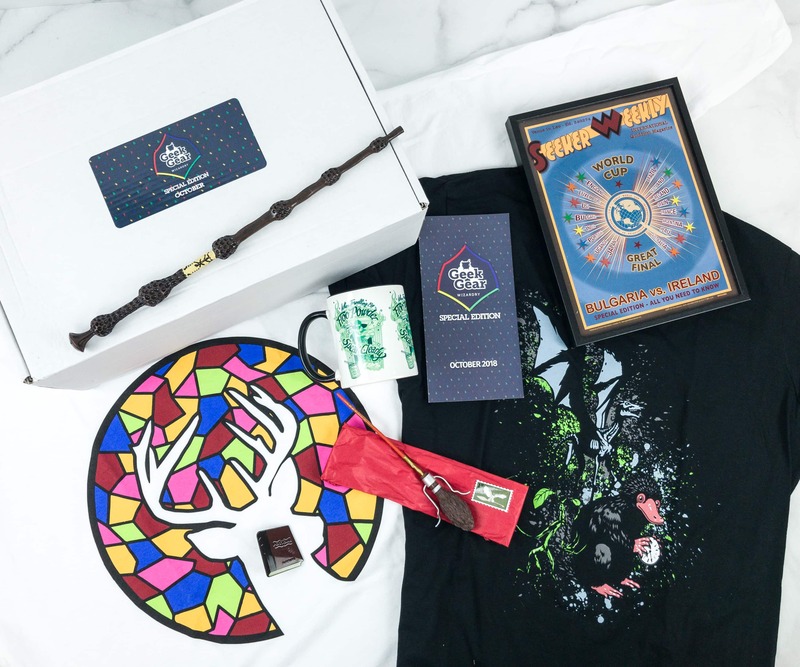 Check out all the Harry Potter-themed items in the Geek Gear World of Wizardry Wearables August 2018 box! Here’s the review + coupon code! 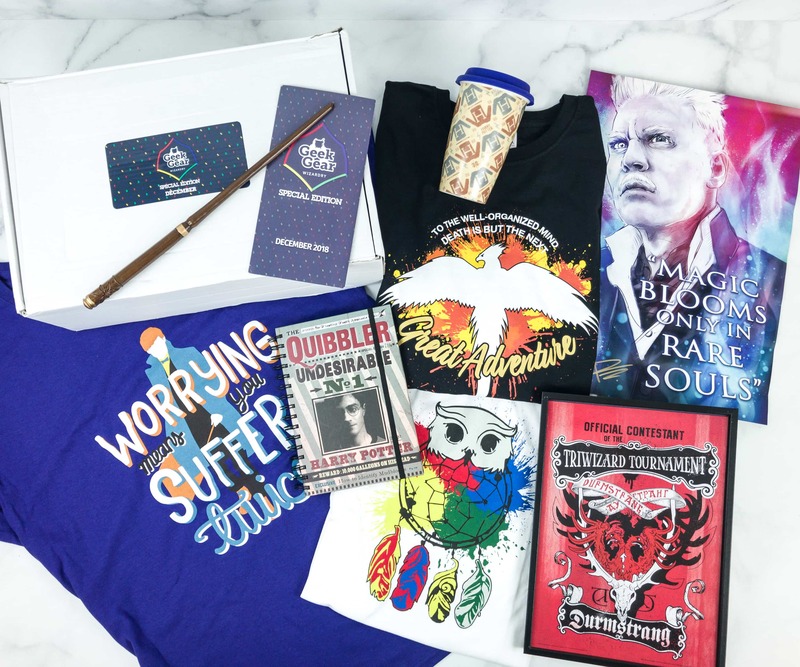 Check out all the Harry Potter-themed items in the Geek Gear World of Wizardry Wearables July 2018 box! Here’s the review + coupon code! Geek Gear World of Wizardry is a Harry Potter themed subscription. Read the June 2018 review! 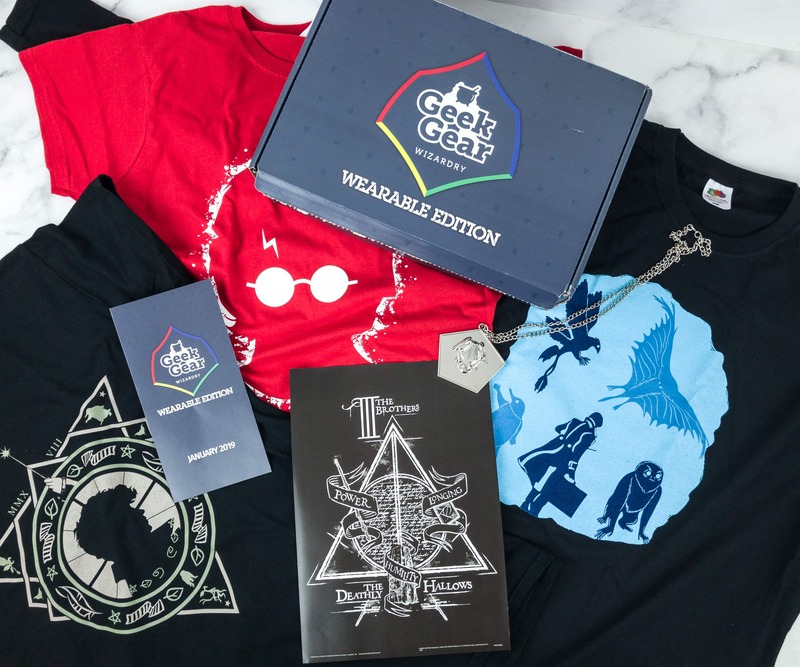 See the review of Geek Gear World of Wizardry June 2018 Special Edition box! 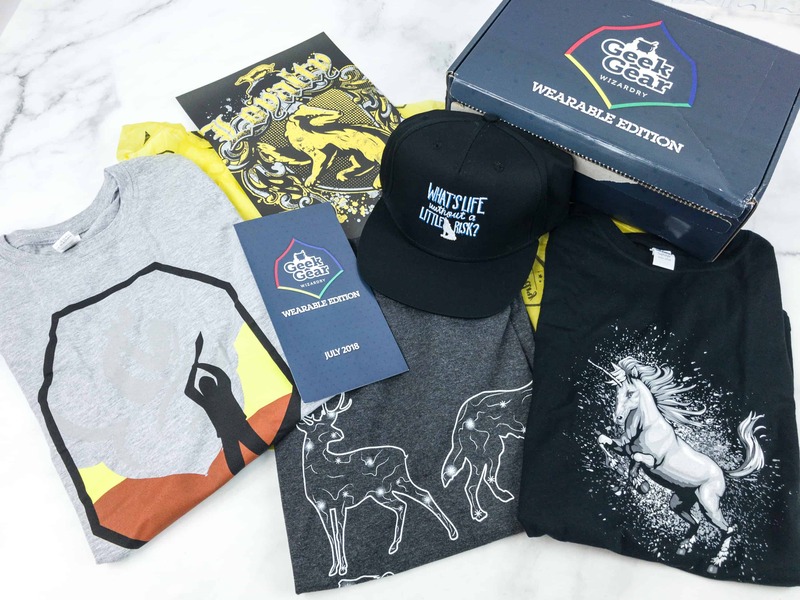 Check out all the Harry Potter-themed items in the Geek Gear World of Wizardry Wearables June 2018 box! Here’s the review + coupon code! 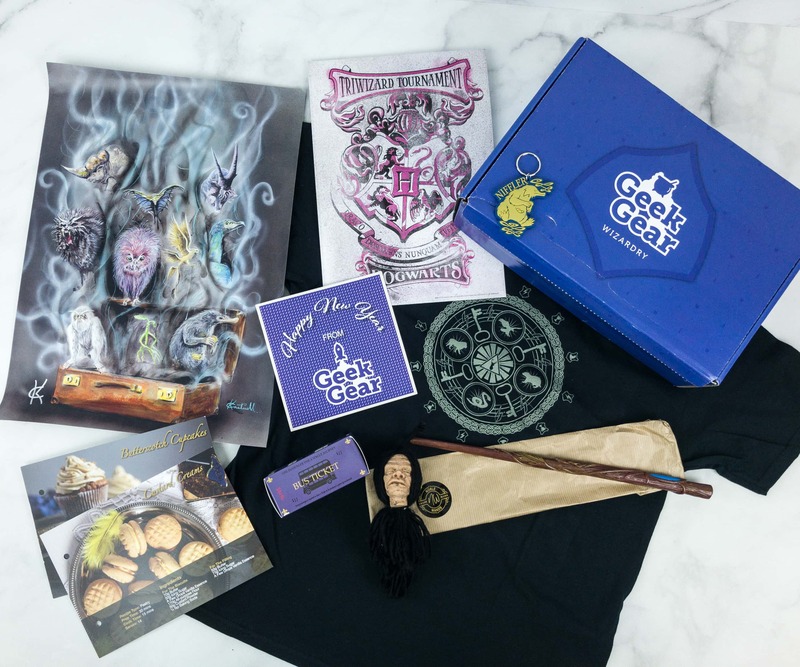 See the May 2018 review of Geek Gear World of Wizardry, a Harry Potter themed subscription! 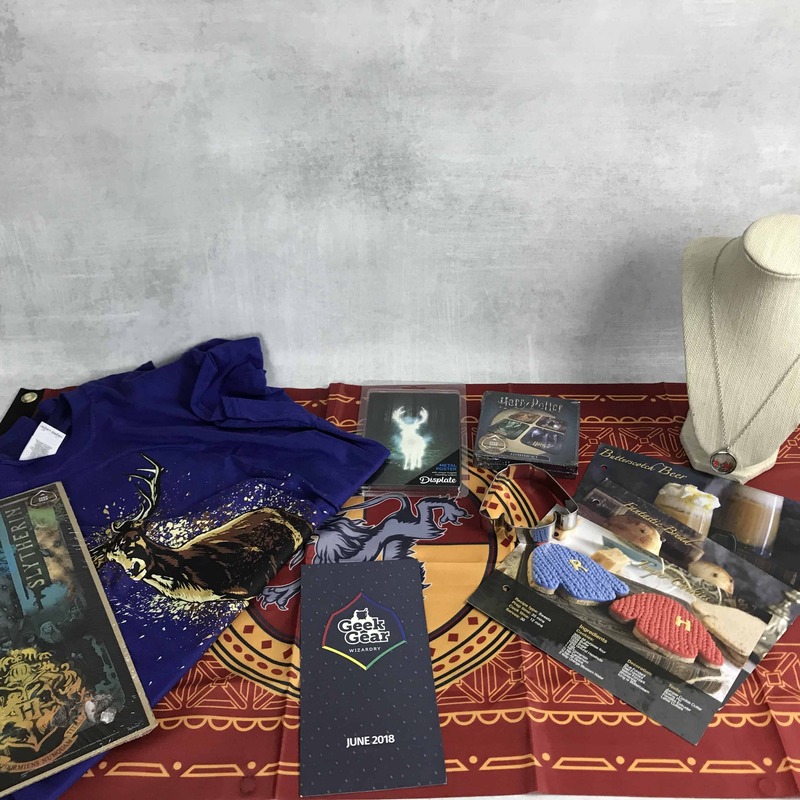 Check out all the Harry Potter themed items in the Geek Gear World of Wizardry Wearables May 2018 box! Here’s the review + coupon code! Geek Gear World of Wizardry is a Harry Potter themed subscription. Check out our April 2018 review for details! Check out all the Harry Potter themed shirts in the Geek Gear World of Wizardry Wearables April 2018 review + grab coupon code! 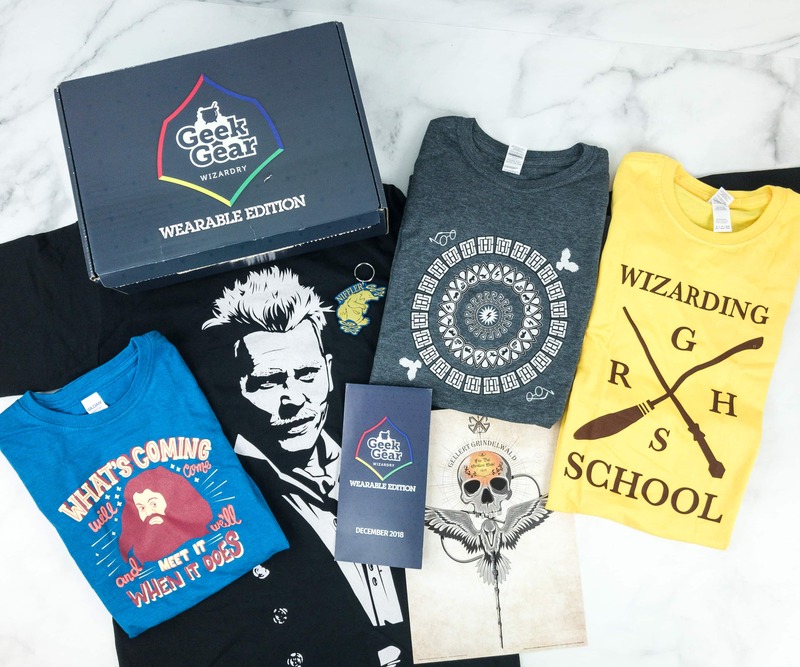 Check out all the Harry Potter themed shirts in the Geek Gear World of Wizardry Wearables March 2018 review + grab coupon code! 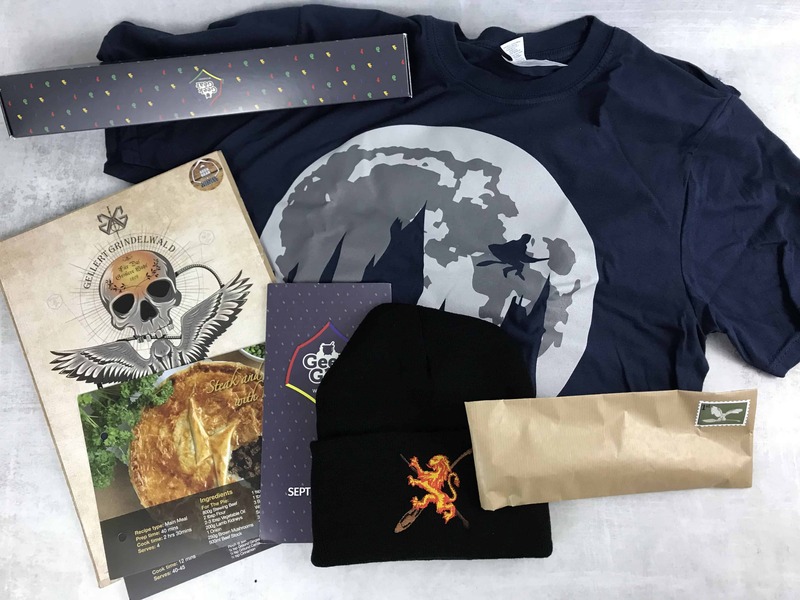 Check out all the Harry Potter themed items from Geek Gear World of Wizardry March 2018 box! Here’s the review! Geek Gear World of Wizardry is a Harry Potter themed subscription. Check out our February 2018 box review! 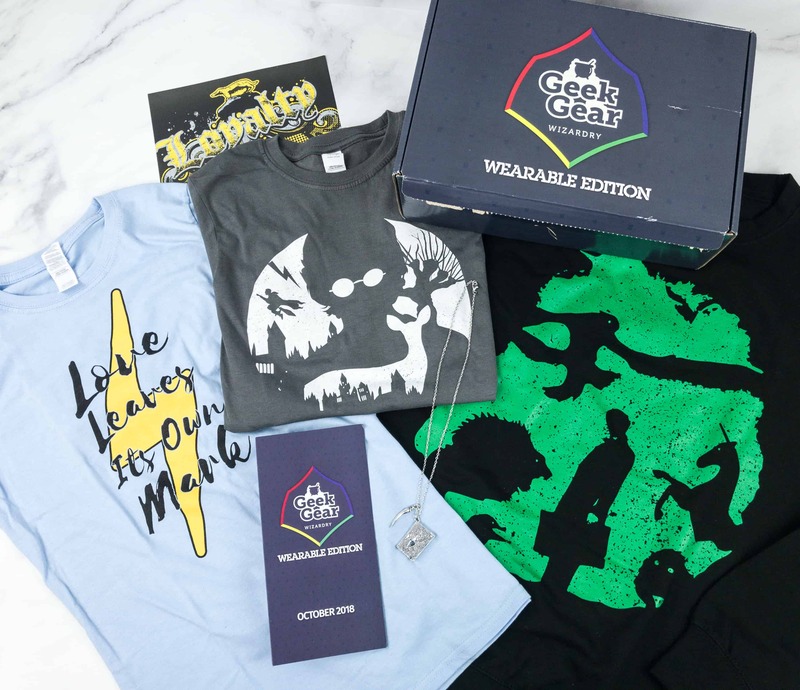 GeekGear World of Wizardry Wearables is updating their subscription! Read more about the change here, plus see April 2018 spoilers + coupon!